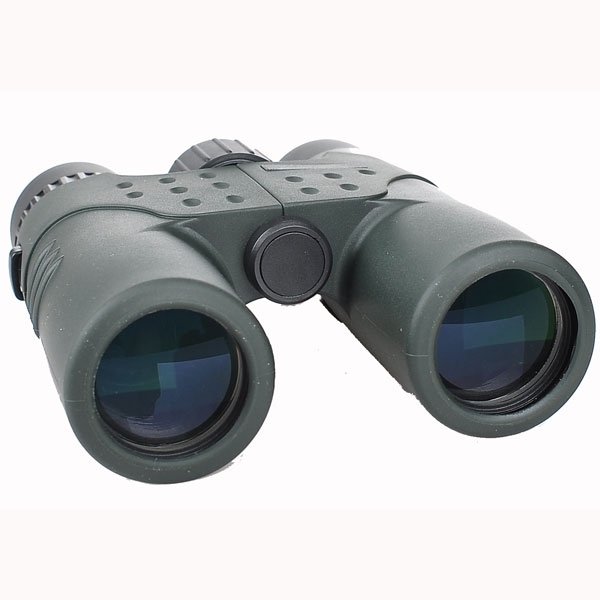 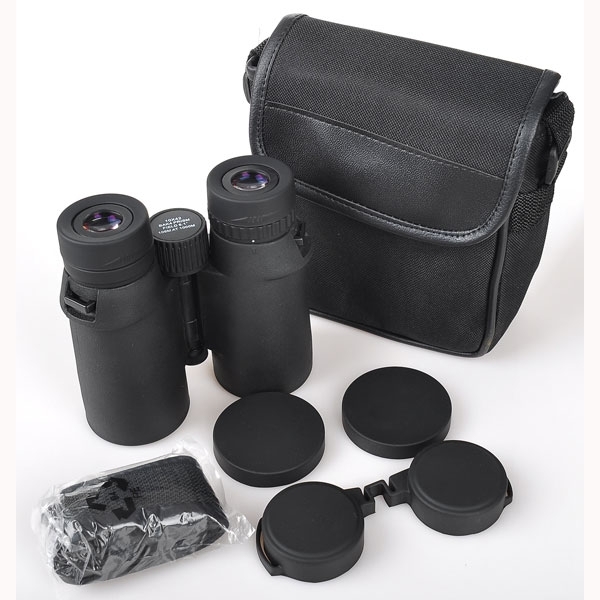 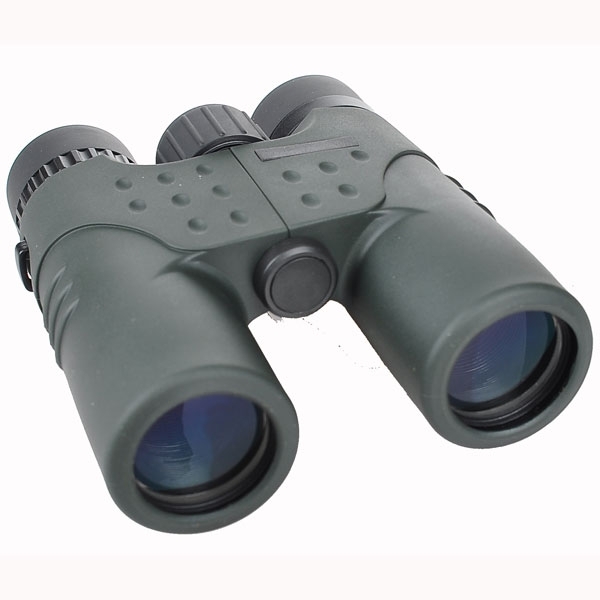 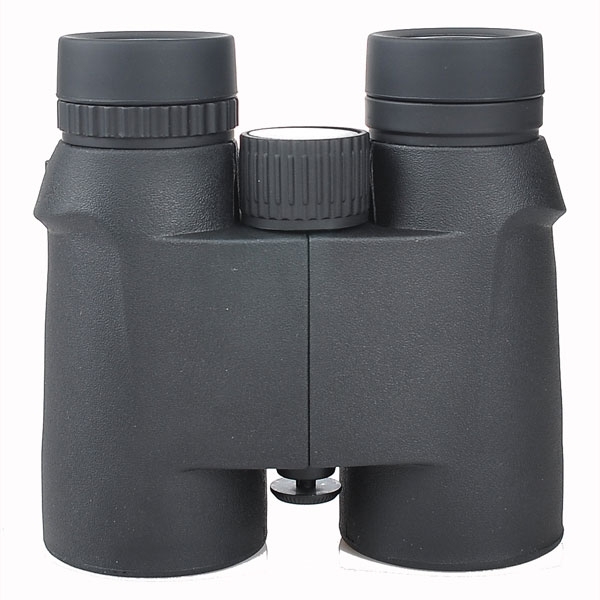 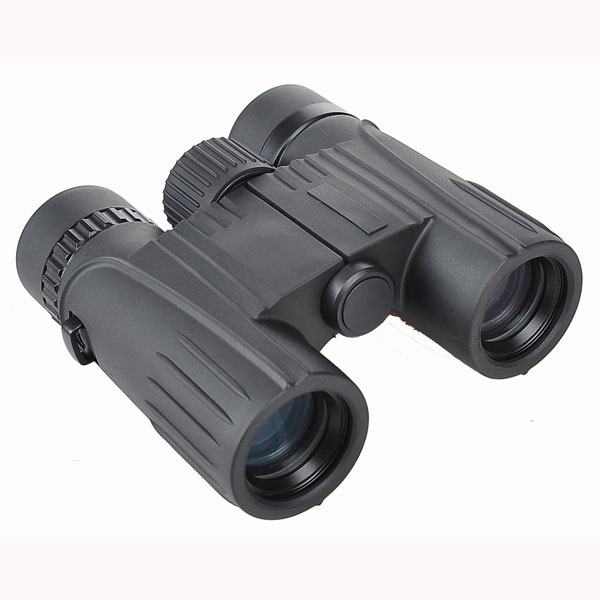 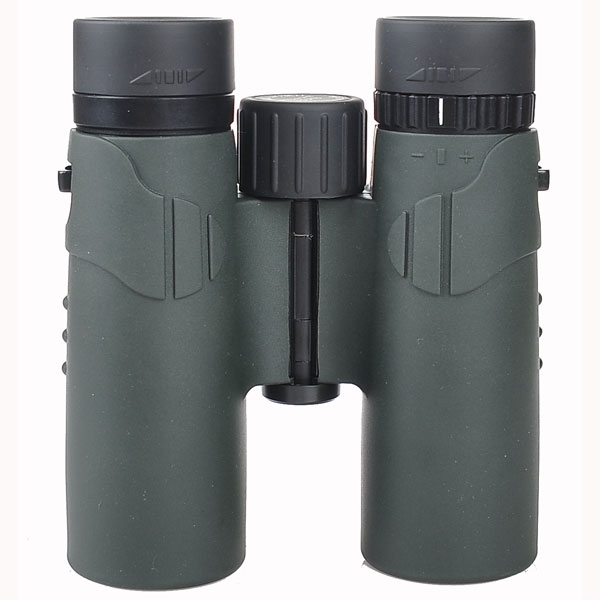 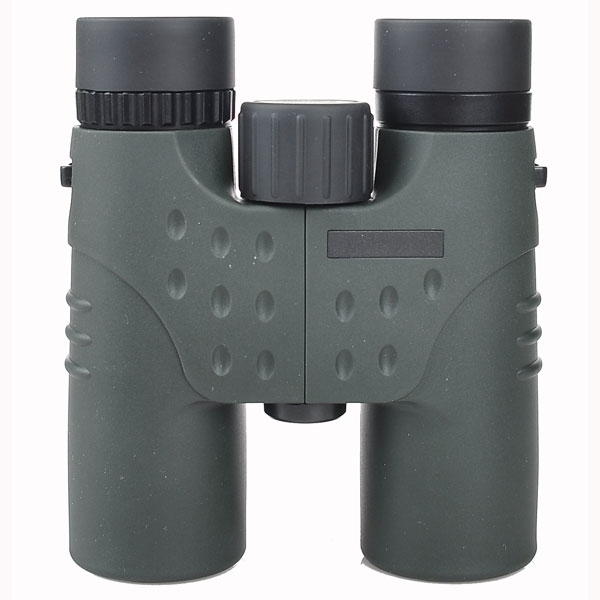 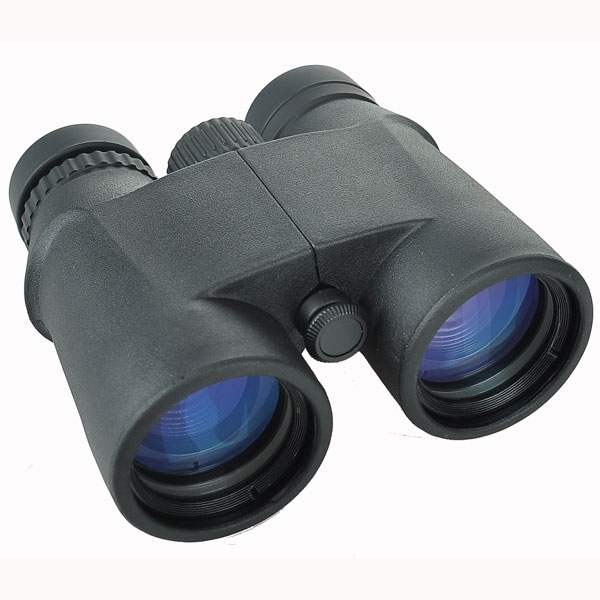 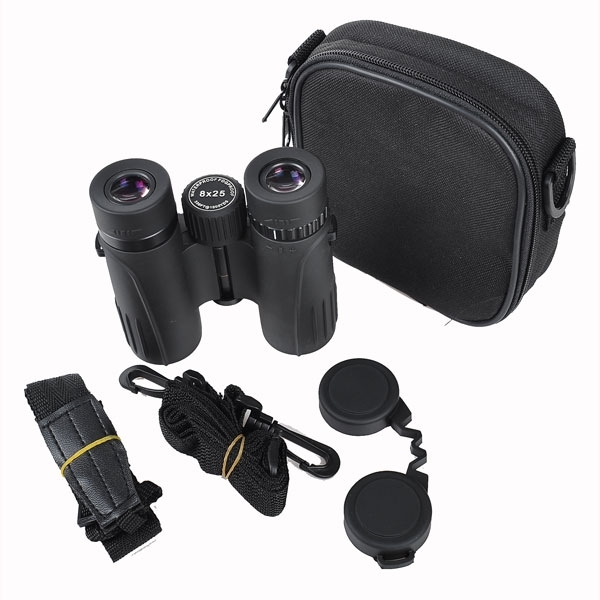 Roof prism binoculars are more compact and look more in-fashion than the porro prism ones. 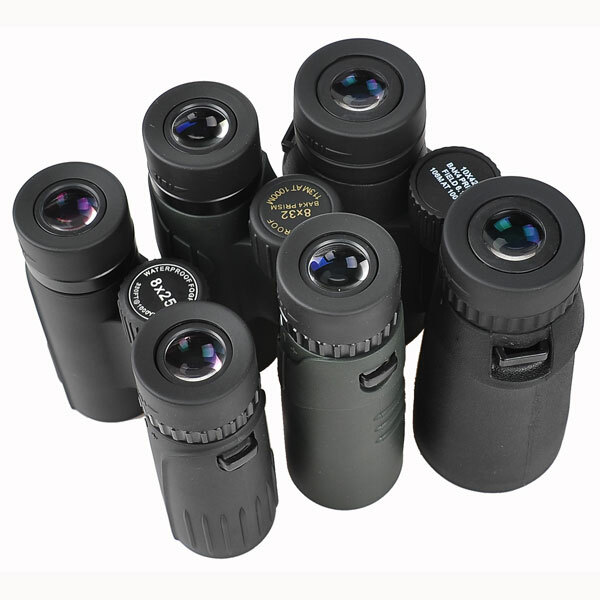 However, due to its structure of the prisms, light loss through roof prism are more than the porro one. 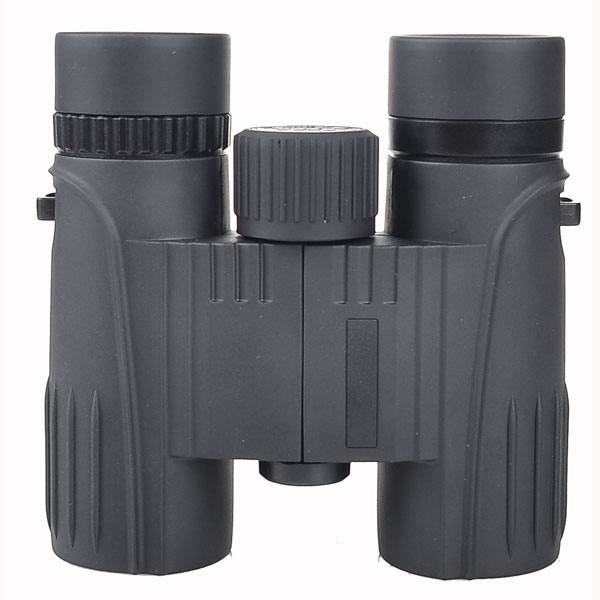 Also, technically, it's more difficult to manufacture the roof prism binoculars with the decent quality and so it usually costs more to buy the quality roof prism binoculars. 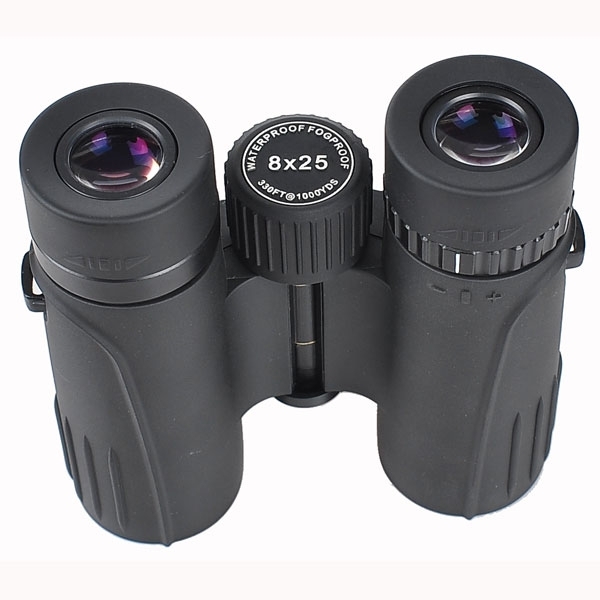 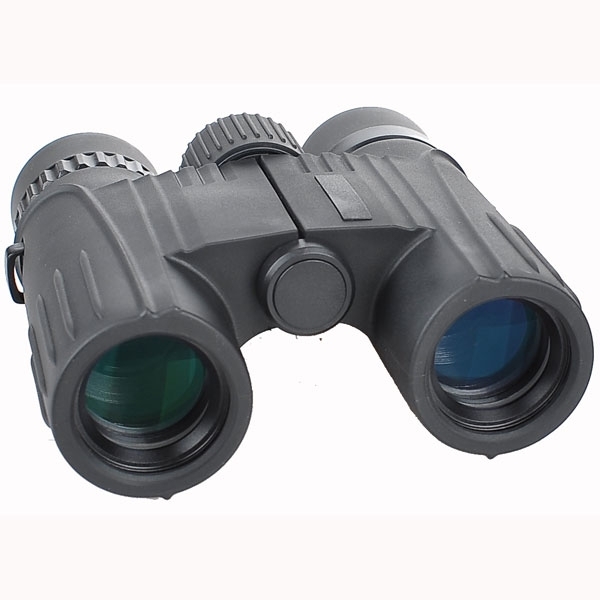 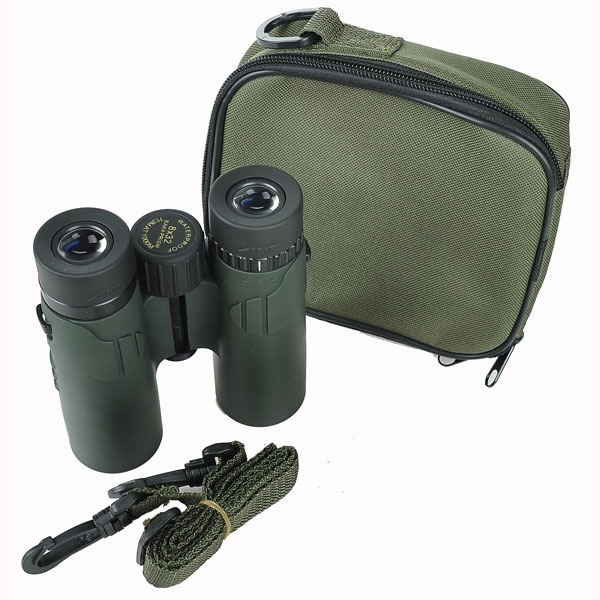 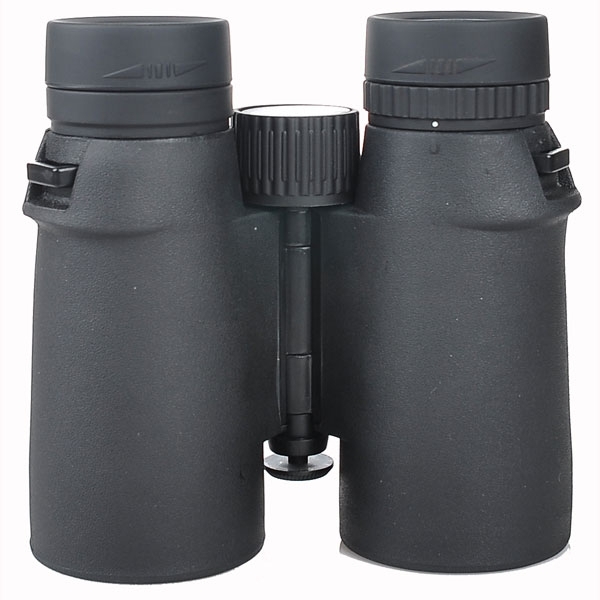 We offer the roof prism binoculars from 25 to 42 mm and the available models are 8x25,10x25, 8x32, 10x32, 8x42 and 10x42 models.